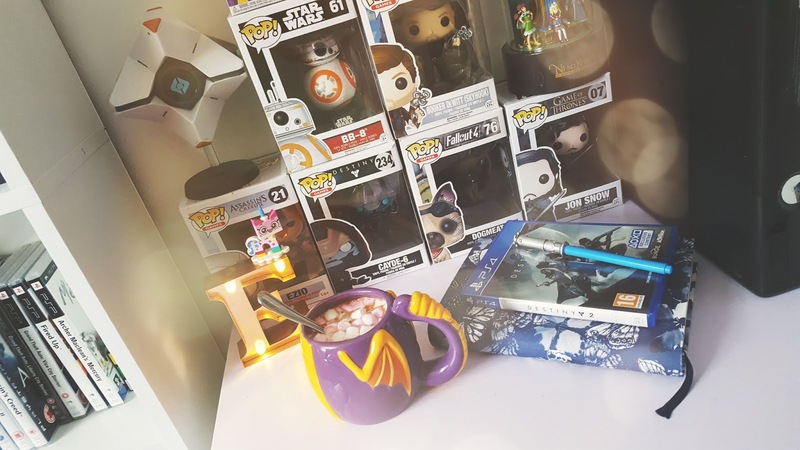 Home Gaming Journey: The Game. This game has been one of the most beautiful yet simplistic games I've played (besides flower). In wasn't sure journey would be too appealing to me at first because it didn't seem.to.have much substance in it, obviously in was wrong. The fact that it's so.simplistic and easy to play draws me in, I loved walking around and exploring my surroundings a lot of the time, especially because the artwork was so beautiful and eye catching. 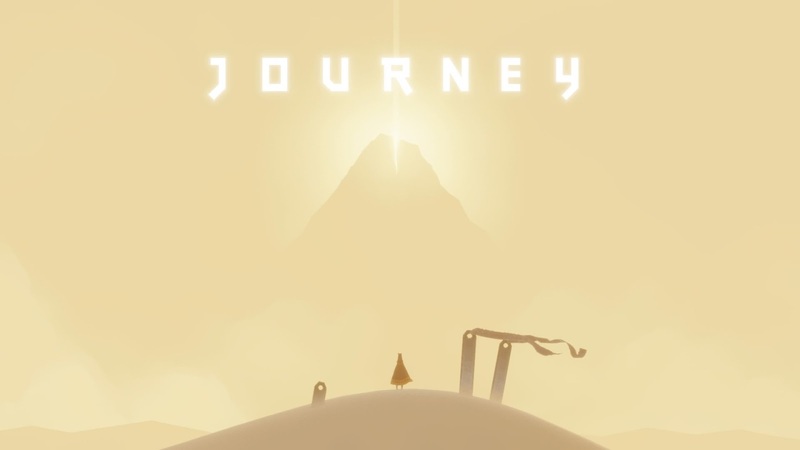 Journey, was developed by that game company and published by Sony entertainment for the PlayStation 3 originally in 2012, so it's been out for a while. It has since been released on PlayStation 4 (2015) and is as, of not more beautiful as the first time I played it on ps3. Within this game you're a traveller, you travel towards a mountain in the distance and along the way you meet companions who you can.play and interact with by playing musical notes/chime. These notes/chimes help turn stiff pieces of cloth that look like ribbon into a beautiful flowing red material that blows in the wind and moves when you play the note/chime near it. This material helps players progress throughout the game and help the players ribbon attached to their robes grow, once the ribbon around them is a vibrant colour (not dull) they're able to float in the air for a short period of time. I loved that I could meet a companion along the way, in fact, I met several along the way. Only two companions can meet at any given time through the game so you and that other person get to experience the wonders around you whilst travelling through the dessert to get to.the mountain. The game has been free on ps plus this month, I had paid £11.99 the previous month so I was a little gutted that it was free the month of September. Saying that, I think it was worth the price tag, It's one of those games I go back to and enjoy collecting trophies for. The music in Journey was composed by Austin Wintory, the music responds to each players actions which makes me feel much more immersed in this sparkling sand world. Below I have added a video of my gameplay of Journey, It's in 6 parts as PS4 only lets me record for 15 minutes at a time so enjoy watching! Same as Mariah for me!